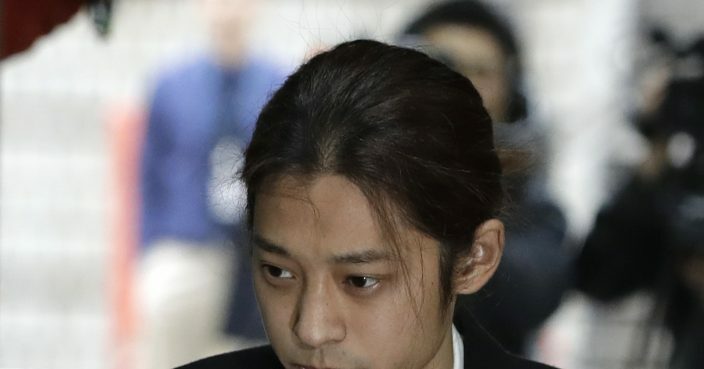 K-pop singer Jung Joon-young is attending a South Korean court hearing on whether a warrant will be issued for his arrest on allegations he illegally shared sexually explicit videos of women taken without their knowledge or consent. 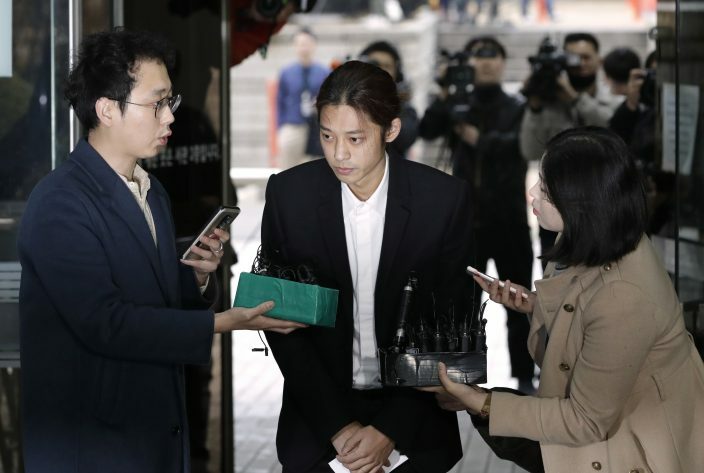 He told reporters at the Seoul Central District Court on Thursday that he was sorry and apologized again to the victims and to "everyone who has showed affection for me." People involved in scandals in South Korea often issue public apologies even as they maintain their innocence. 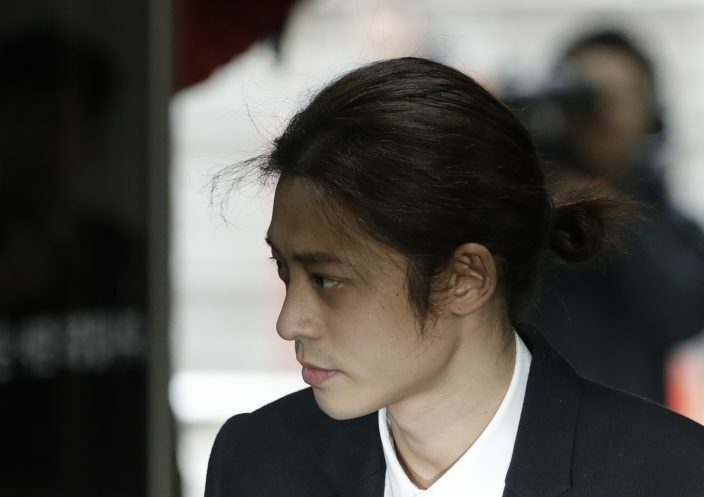 Jung was questioned by police last week about allegations that he secretly filmed his sexual encounters and shared them in private group chats. 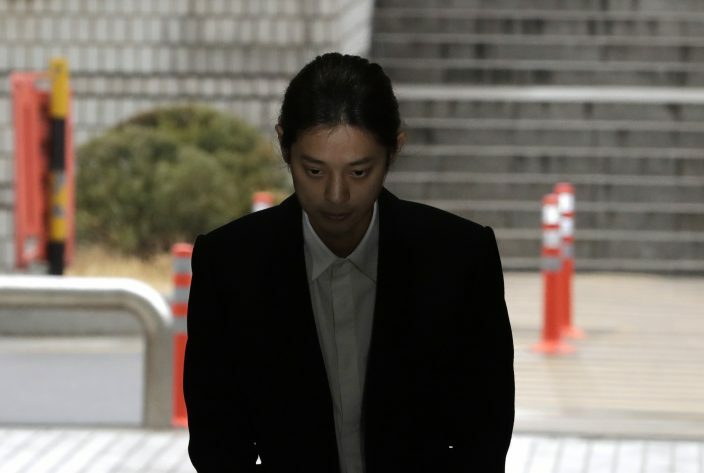 The Seoul Metropolitan Police Agency requested an arrest warrant for Jung on Monday. The court's decision is expected Thursday night or early Friday.